Planning the ultimate family getaway need not be stressful. If you're looking for unique trip ideas and things to do while in town, there are many options to choose from. 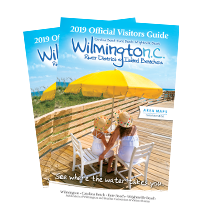 With our barrier island beaches and historic riverfront town, Wilmington, NC, is a destination of contrasts where you&apos;ll find well-known attractions such as the Battleship NORTH CAROLINA, Fort Fisher State Historic Site, Airlie Gardens, historic homes, museums and parks. In contrast, other attractions explore our quirky side. For instance, did you know about our ghost walks, haunted pub crawls, surf/SUP camps, pirate cruises and places to see carnivorous plants, endangered sea turtles, sharks, alligators and prehistoric creatures? And don&apos;t forget our 400+ movie/TV credits. Even the history of the region is intriguing. The Cape Fear River, which winds its way through Wilmington, was named by early explorers when their ships ran aground and sank due to dangerous shifting shoals where the river meets the sea. Today these wrecks afford amazing diving and fishing opportunities. Did ye know that pirates were among Wilmington and our Island beaches&apos; earliest visitors? Aye, it&apos;s true! Some even say William Kidd buried treasure on area islands in the late 1600s. At the Children&apos;s Museum of Wilmington, kids can dress as pirates and role-play aboard the Ahoy Wilmington! 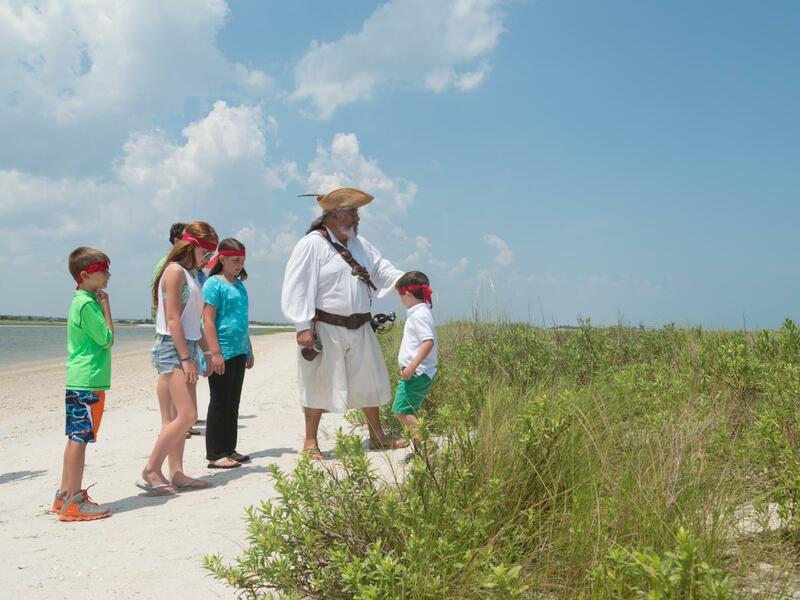 ‘pirate ship.&apos; Kids will also enjoy Wrightsville Beach Scenic Tours Pirate Island Treasure Hunt tour to a small barrier island that was once popular with pirates like Kidd. The Wilmington Railroad Museum rests directly across from where the original Atlantic Coast Line Railroad used to port. In 1840, this railroad was the longest continuous rail line in the world. 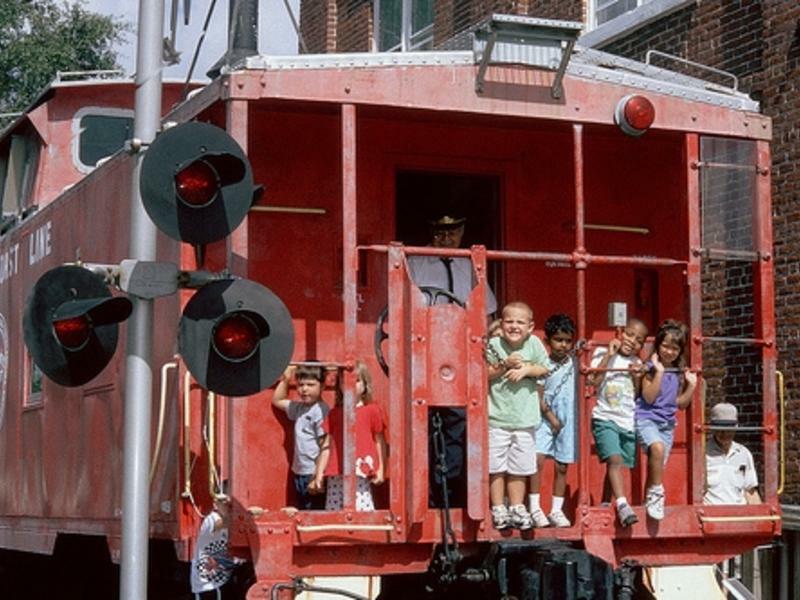 This museum is great for engineers both young and old and allows you to tour a real life-size caboose, boxcar, and 100-year-old steam locomotive. Learn about the history of the development of railroads in the Wilmington area and the careers of famous people who were involved with railroads, such as Thomas Edison and George Pullman. From adventures aboard riverboats and steering a WWII battleship to giant water slides and go-karts at a family fun park, a trip packed full of adventure awaits. From a fun kite festival on the beach to a model train show and more; there's plenty of options for family fun in Wilmington and our Island Beaches. 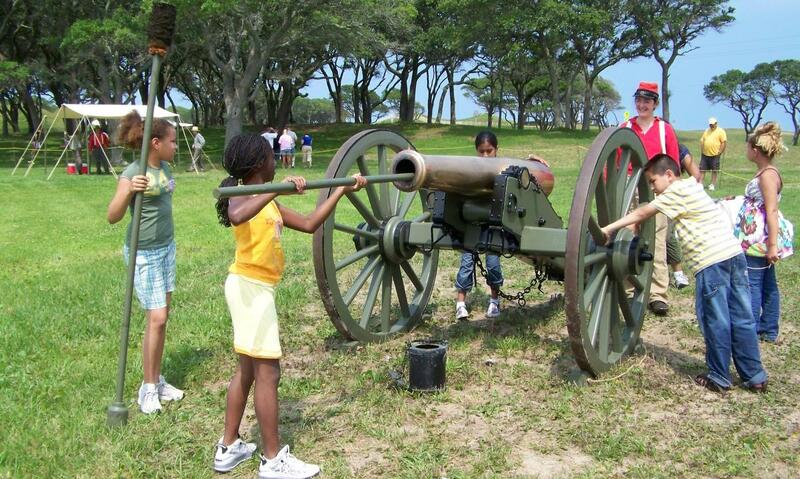 Find 12 ideas to help your children learn, explore and stay entertained while on vacation here.